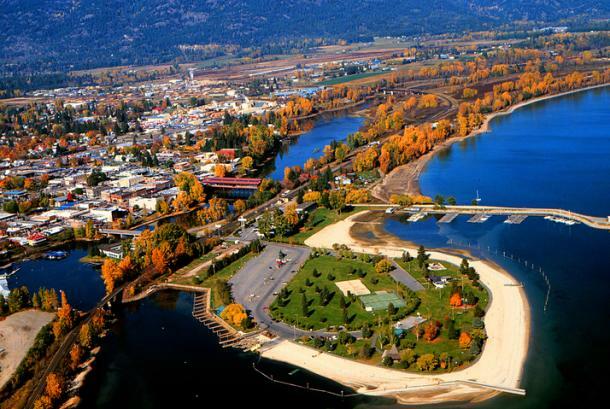 Lake Pend Oreille is Idaho’s largest lake at just over 43 miles long and 1,158 feet deep. Every outdoor and water-based activity you can think of is available at Lake Pend Oreille, and its proximity to Schweitzer Mountain Resort makes it an excellent wintertime destination. 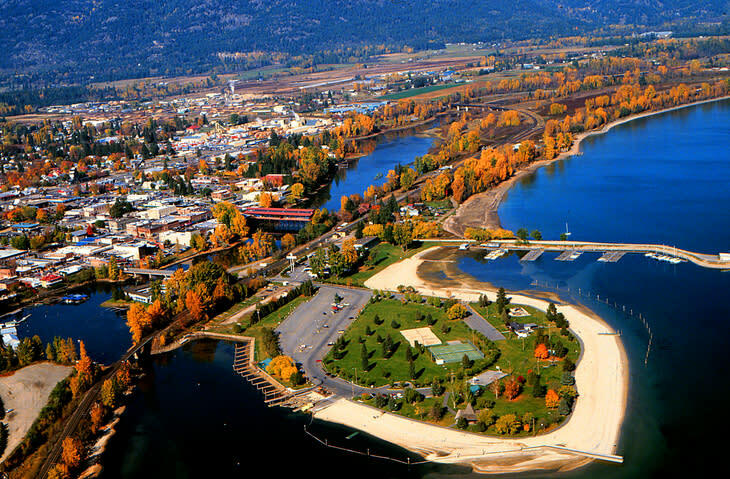 For a complete list of activities available, check out the Lake Pend Oreille guide at SandpointOnline.com.